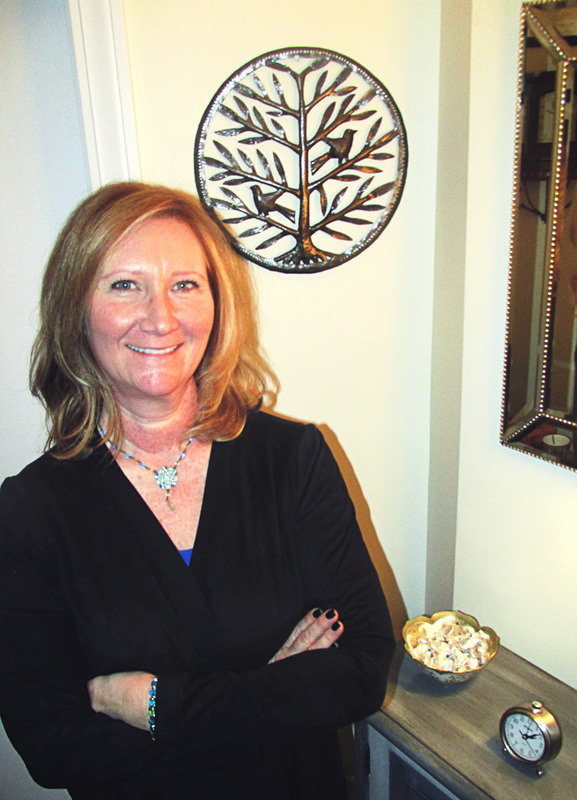 I am a Licensed Psychotherapist with over 10 years experience working with couples, individuals and teens. I believe that every person possesses the innate ability to resolve, heal and actualize from their own potential. It is through gentle discovery that insight, awareness and recognition is nourished into change. I strive to ensure that each unique person feels supported and understood. To me that is the essence of the therapy process. I am also honored and excited to be a part of a couples journey. I have experience with the LGBT population as well as all other partnerships that desire honesty and essential communication to grow with one another.